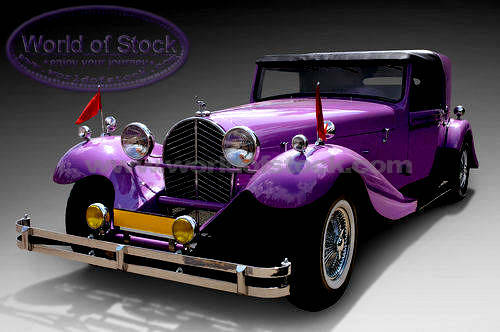 As a car collector, vintage cars are among my favorites. They seem to always have a unique, elegant, and timeless design. 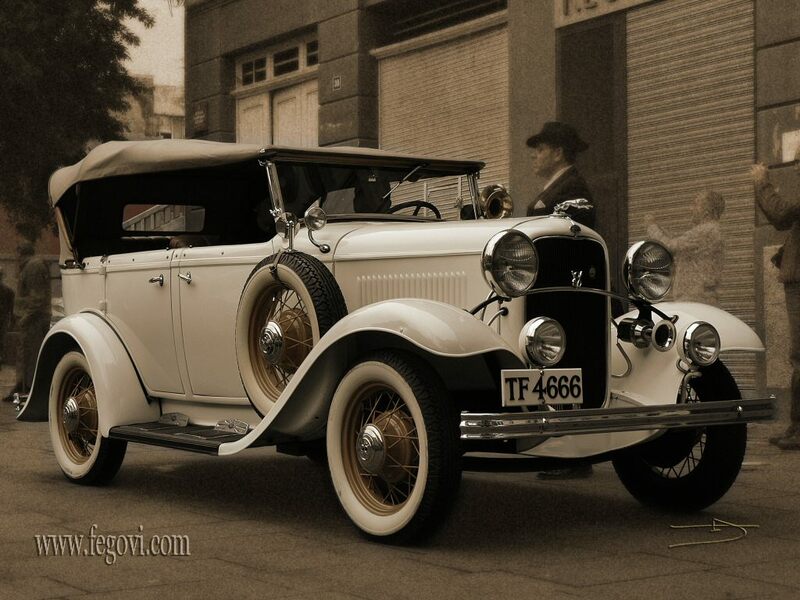 Even if there are new or modern designs on the road, the exquisite designs of vintage cars are still greatly appreciated by car collectors. 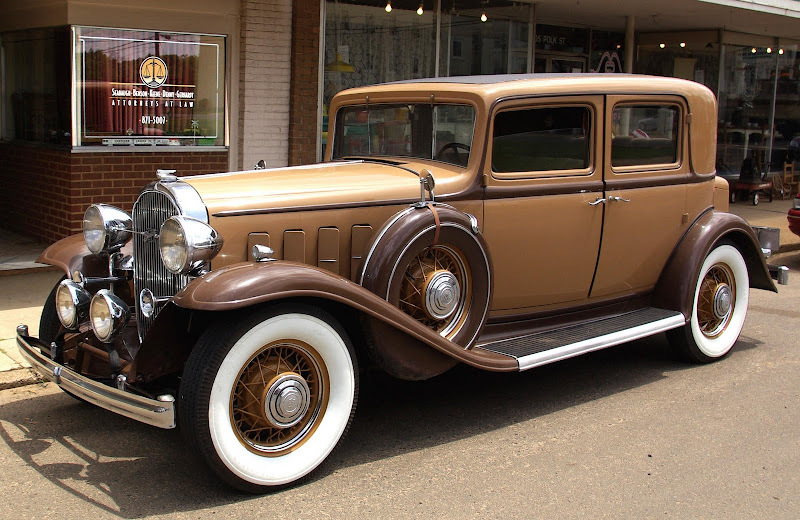 Like this 1932 Buick. You only have to look at its smooth, curvy features to know that you’re definitely looking at a timeless piece.